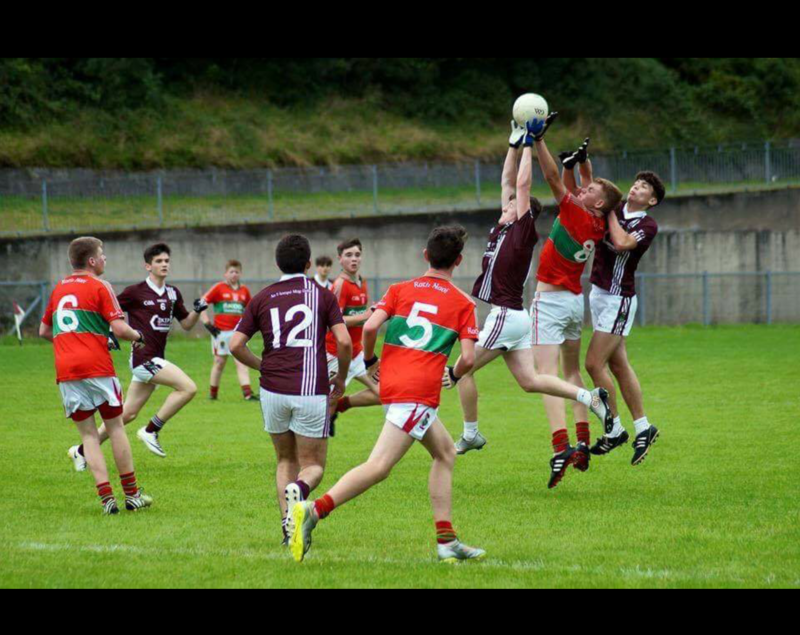 The u16 lads got their Div 3 campaign off to a good start. After shipping some heavy losses in the opening round of section games, It was good to get back to winning ways. Next match is Tuesday night vs Irvinestown in the B championship. Venue Ederney 645pm throw in. 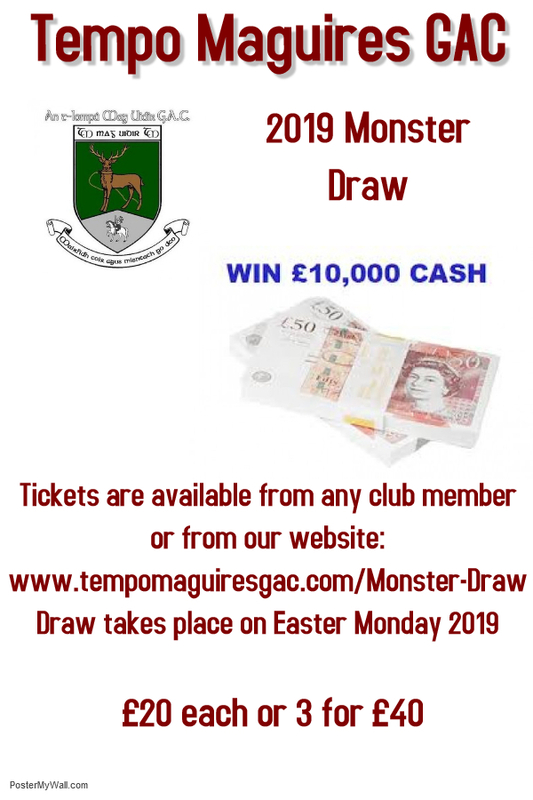 Next u16 game is at home to Belcoo Thursday 7pm, please meet at Tempo clubhouse 620pm. A unique challenge game took place on Sat 13th. 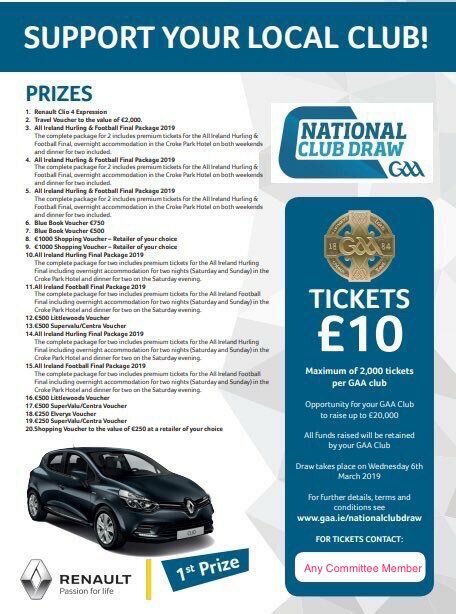 Rathnew GAA travelled up from Co. Wicklow. They were our host club when we played in 2015 Feile na nOg. They first half was an even affair, in terms of possession and chances. 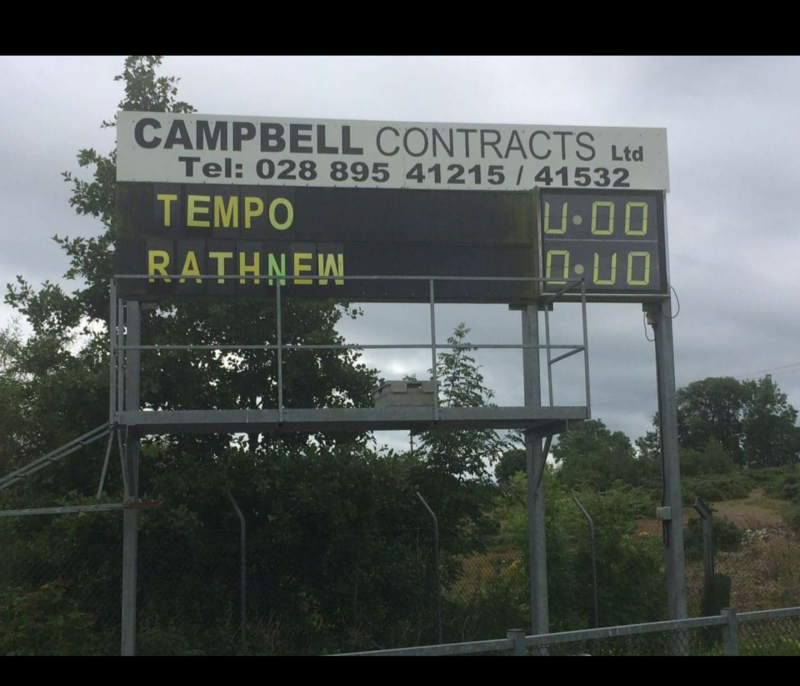 The main difference being Rathnew took theirs and Tempo didn’t. Leaving us 4 goals down at half time. The second half seen rathnew take control as their physical size and strength kicked in. 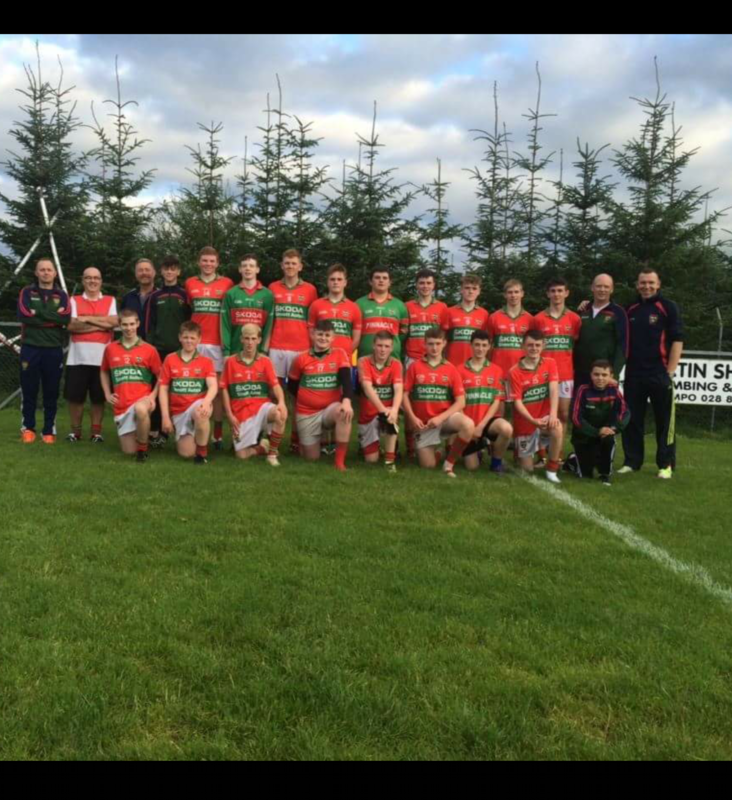 In the end Rathnew won easily, but both sides took some learnings from the game. Hopefully in years to come rivalries will be renewed.